100 years. 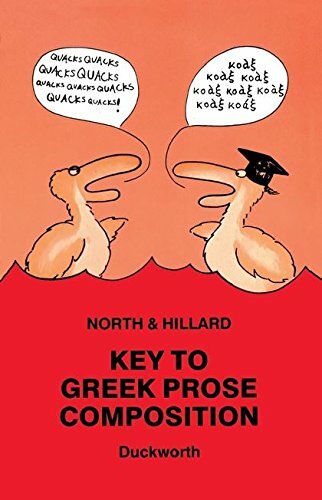 It features brief lesson overviews followed by English to Greek composition exercises. In the Appendix the student will find useful tables of verb stems, prepositions and particles. The book is suitable for both beginners and intermediate learners.